Carpet bag to store and transport your saddle cloths away from dust and rain. Ideal for starting this contest and / or at the club. 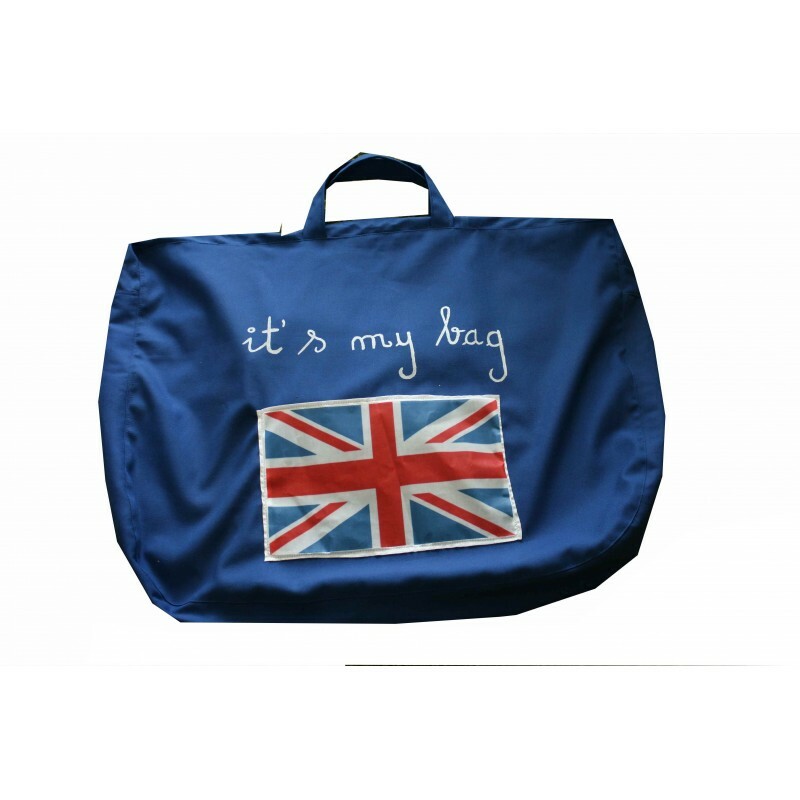 Holds up to 5 saddle pads. 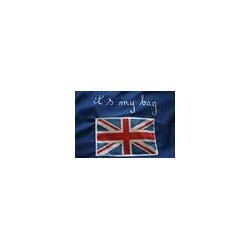 1 face: "It's my bag" with the England flag.